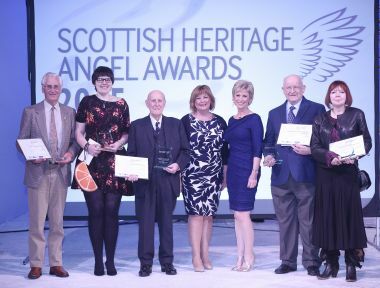 Scotland's first 'Heritage Angels' named at inaugural awards ceremony Heritage volunteers from across Scotland gathered at Edinburgh's Royal Lyceum Theatre this evening (Monday 28th September) as the winners of the very first Scottish Heritage Angel Awards were revealed. This initiative is the first of its kind in Scotland and is funded by the Andrew Lloyd Webber Foundation. 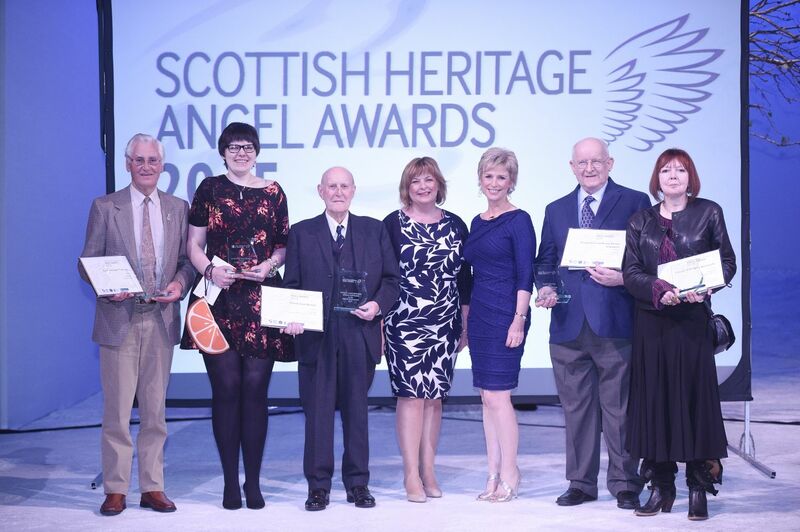 To find out more about the winners click here.